Retailers facing a mix of increasing inventory theft and declining enforcement actions are coming to rely more on retail theft prevention devices to stem their losses. U.S. retailers experience an average shrink rate of 1.44 percent, which cost the economy $48.9 billion in 2016, according to the National Retail Federation’s National Retail Security Survey for 2017. Furthermore, about one-fourth of retailers have inventory shrinkage rates of 2 percent or more and the average cost per shoplifting incident has doubled to $798.48. Just how big is the problem? One in 11 people in the U.S. is a shoplifter, and more than 10 million people have been apprehended for shoplifting over the past five years, according to the National Association for Shoplifting Prevention. Yet punitive actions against both shoplifters and dishonest employees have dropped significantly, the NRF says. Operational error: damage from handling, spillage and vendor errors (such as delivery shortages) account for about 21 percent of losses. Internal theft: employee theft accounts for about 30 percent of losses. Employee integrity screening during hiring has helped reduce this segment. External theft: shoplifting is the most significant source of loss at nearly 37 percent, including theft by organized retail crime gangs. As losses from theft increase, retailers are at the same time reducing their loss prevention staffing, according to the NRF survey. That’s where advances in monitoring and surveillance technology are helping retailers take control of the situation. 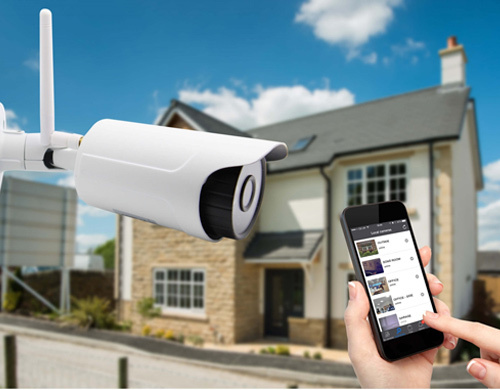 Video surveillance is the most powerful security layer for interior and exterior security. When it’s paired with virtual security guards who provide real-time monitoring, video surveillance can do the job faster, cheaper and more efficiently than traditional security plans that rely solely on on-site guards alone. Today’s high-tech video cameras can provide high-resolution images available for viewing anywhere at any time. Retailers no longer have to struggle with blurry images or reviewing video hours or days after an incident. Don’t hide cameras; instead, make sure the cameras are obviously visible. Some retailers mount monitors that are visible in public spaces such as check-out counters and common areas to reinforce the feeling that someone is always watching and serve as a visual theft deterrent. Raising the profile of your surveillance will impact both internal and external sources of loss. Select the right type of cameras for the situation. Wide-angle cameras capture images over larger areas and high-resolution cameras capture faces and other fine details. Pan-tilt-zoom cameras can monitor large areas efficiently, focusing in on where the action is. Many retail centers use PTZ cameras to monitor parking lots and common areas to manage theft, trespassing and liability concerns. 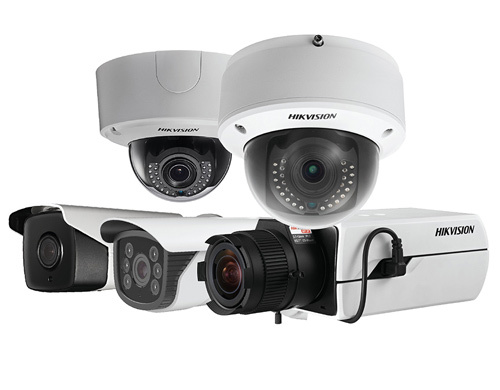 Choosing the best camera for the job is essential to an effective security plan, detecting and preventing theft, and providing verification measures to reduce operational errors. 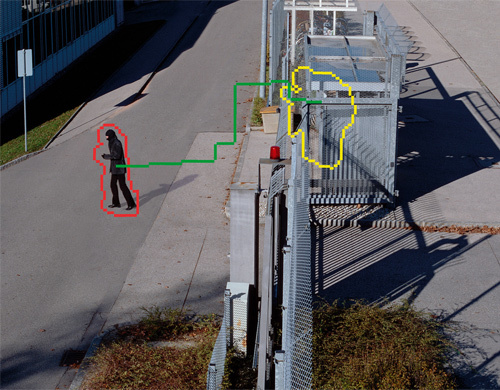 Video analytics can be used to tackle both internal and external theft. Sophisticated software monitors activities and sends alerts in real-time when predetermined circumstances occur. For instance, these systems can spot large groups of people who are loitering or gathering in unusual areas or fast movement from people running through a retail area. Video can also monitor for collusion between cashiers and customers or help spot return and discount fraud. Like video analytics, audio analytics aid in response to situations in real time, triggering alerts when predetermined thresholds are reached. 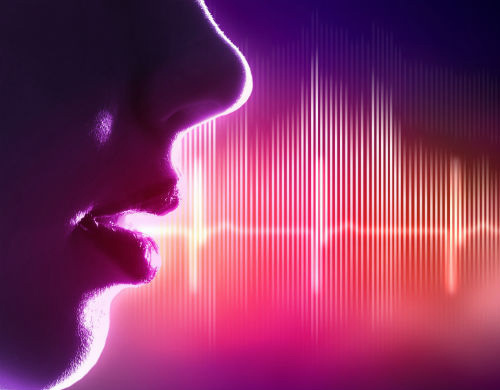 With audio analytics, it is possible to track whether a gathering of people is turning volatile by monitoring voices for aggression. Additionally, it is possible to detect other audible indicators of potential security threats such as gunshots or glass breakage. Increasingly sophisticated analytics can distinguish employees from customers, reducing false alarms for intrusions. Also, targeted persons can be blacklisted from a store and their ID shared with other locations. 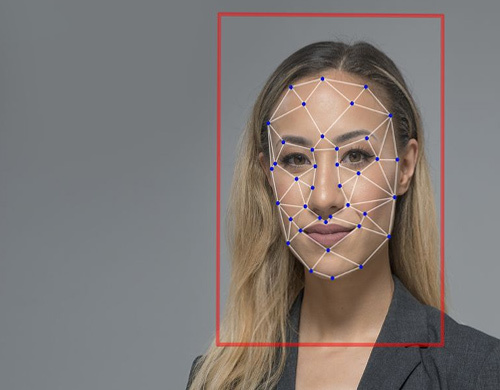 Research shows that retailers experience a 34 percent decrease in shoplifting using facial recognition in response to in-store shoplifting. Track vehicles in the parking lot as part of loss prevention and even liability investigation for car accidents or break-ins that may occur. 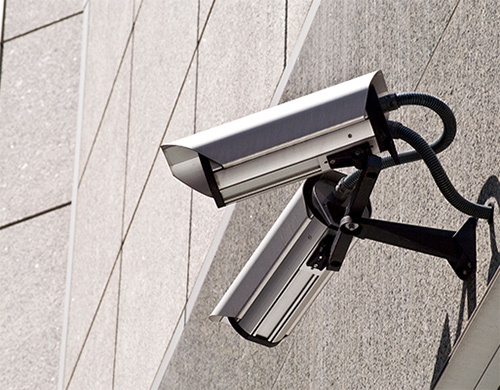 Internet (IP) based surveillance systems provide high-definition images and allow video systems to interface with other business technology such as POS systems with fast, secure connections. This capability can stop external threats from becoming internal problems. On duty around the clock, if needed, virtual guards provide a level of response that’s simply not possible with on-site guards. 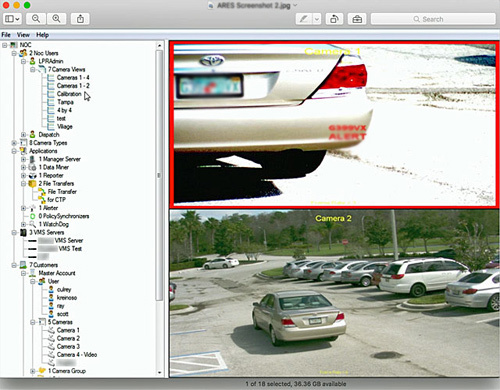 Virtual guards can see the entire location at one time, while the camera system is always watching and recording. 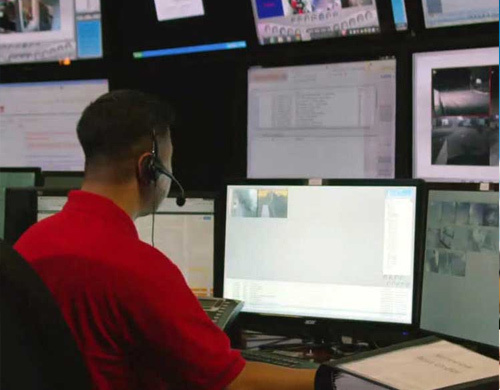 With proactive monitoring, virtual guards can direct intruders to leave the property using pre-recorded messages, strobe lights and sirens, while simultaneously summoning an on-site guard or local law enforcement to respond to the scene. 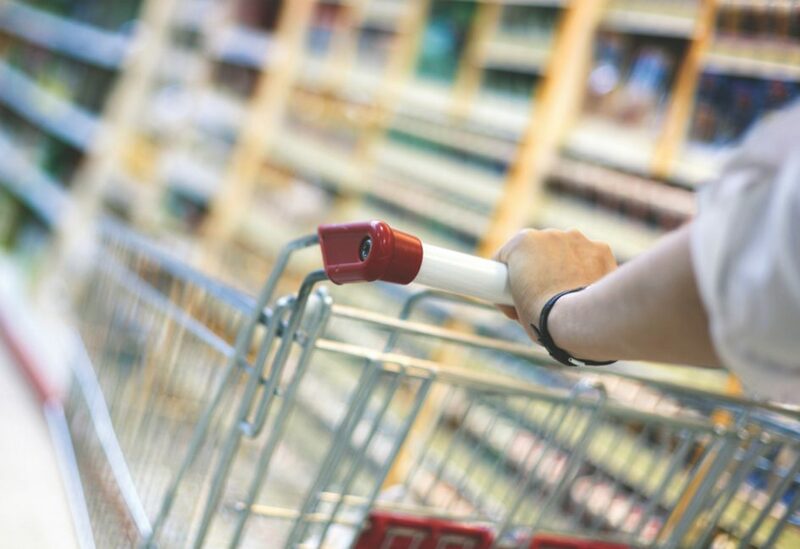 Decreasing your losses from retail theft starts with a comprehensive security strategy. While there are common aspects for different types of commercial buildings, each plan must be developed based on the realities of the site and where it is located. Learn more about ECAMSECURE’s security solutions for retail businesses nationwide, or for a comprehensive look at commercial property security solutions, download The Complete Guide to Commercial Property Security.